Here a quick and great tasting breakfast or pre-workout meal. Add a few dashes of cinnamon to the oats. 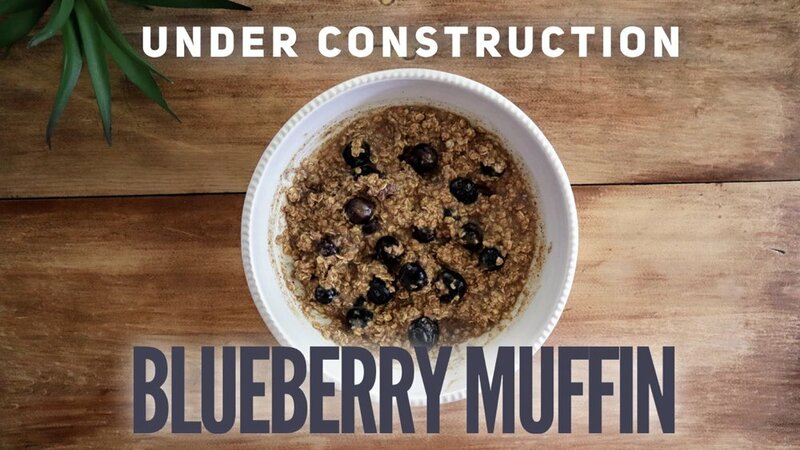 Add a handful of blueberries to oats. Add a scoop of whey protein to oats. Add boiling water to desired thickness.